Knowing how a website is performing within a real-time scenario is crucial to make any changes that are necessary as well as to ascertain the effectiveness of a specific advertising approach. While intuition may have a place within this field, there are numerous tools which can provide the insight and clarity to develop this proactive position. 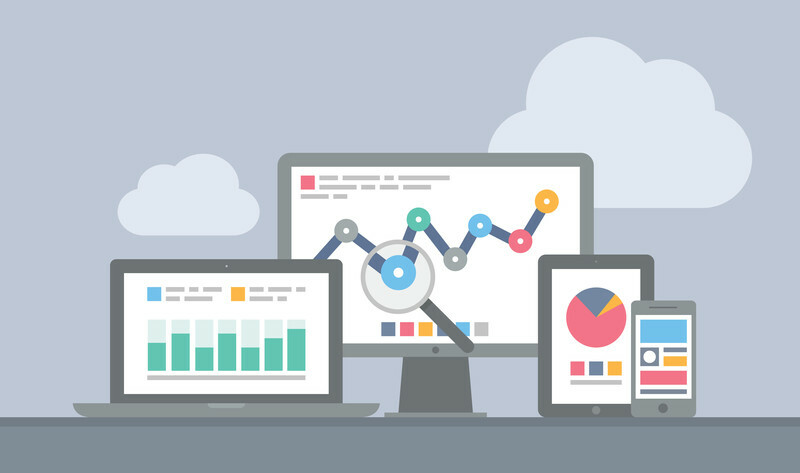 One of the most respected systems currently on the market is known as Google Analytics. How does this software function and what are a handful of the most basic concepts to appreciate? Let’s take a closer look a the answers to these questions. •How many visitors does my site attract? •Is my site compatible with mobile devices? •How did a specific blog affect the exposure of my site? It is clear to see that Google Analytics is crucial in helping the owner of any site make the most important decisions at the appropriate times. It should first be pointed out that Google Analytics is absolutely free. All that is required is a current Google account. Then, Analytics can be managed centrally from this portal. It is wise to mention that only the webmaster (or business manager) should have access to such an account; it is permanent and can be used far into the future. The dashboard of Google Analytics will display some extremely useful data. One example can be seen in the audience feature. This tells the website owner about the demographics of their visitors. For instance, what percentage of this figure is accessing the site via a mobile device? Where are they located and does this measurement change based upon specific posts? Such questions are keys to address the right audience at the right times. Which pages are drawing the most attention? Has a recent post suddenly caused a spike in the number of visitors? Page reports are great ways to determine if the content is headed in the right direction. Other metrics that can be viewed here are how long an average visitor remains on a page and the overall “bounce” rate (how quickly individuals enter and leave). These are only a handful of the most basic variables addressed by Google Analytics. By correctly interpreting this data, powerful SEO changes can be made. The end result will be a highly targeted audience that is addressed with only the most relevant content. As Google Analytics can be centrally accessed and all data is current, much of the guesswork can be taken out of any marketing campaign. This process nonetheless takes a bit of time to learn but it is still a fact that the platform is an extremely powerful tool to employ. This entry was posted in Google, Websites and tagged google, google analytics, websites on August 17, 2015 by Pinnacle.